GEN3 Electric (215) 352-5963: Who Is Responsible For Outside Electrical Equipment? Who Is Responsible For Outside Electrical Equipment? 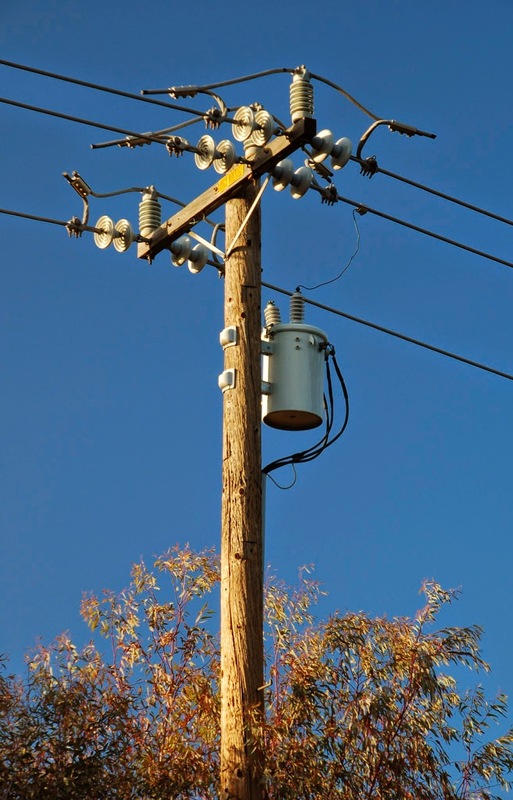 Who is responsible for outside electrical equipment, you or your power company? Well, it depends. There are some wires that are your responsibility to repair, but other pieces of equipment fall under the responsibility of your power company. The wires coming down from your power company's main power supply are your responsibility. This includes the meter socket but not the meter clock. It is important to note that in most cases, electrical tape will not protect a damaged wire and you call on a certified electrician to perform the repair. You are also responsible for maintenance and repair of your weather head and insulator, meter box and main service panel. On the other hand, your power company is responsible for maintaining and repairing overhead, outside electric lines to your residence and your electric meter. If you have underground electric service, your power company will take care of the utility poles and transformers and any problems with the electric meter. Still unsure of what you are responsible for? Give GEN3 Electric a call and we’ll come out and look before you have to find out the hard and expensive way. Don’t forget to follow us on Twitter for more electrical updates.